Since 1987, New England Sports Sales has been the official and exclusive distributor for Blademaster in the United States. 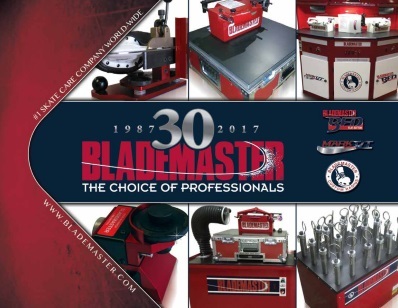 The global leader in skate care equipment and supplies, Blademaster skate sharpening machines are sold worldwide, and can be found in over 50 countries. 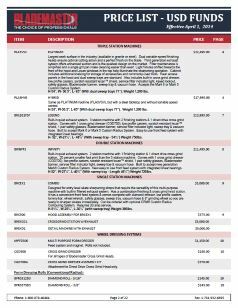 Blademaster is the official and exclusive supplier to eight of the top national hockey federations, including Hockey Canada and Team USA. Blademaster machines are also endorsed by the Society of Professional Hockey Equipment Managers (SPHEM), representing over 200 teams from the NHL, AHL, ECHL, CHL, NCAA, SPHL, OHL, QMJHL, and WHL.